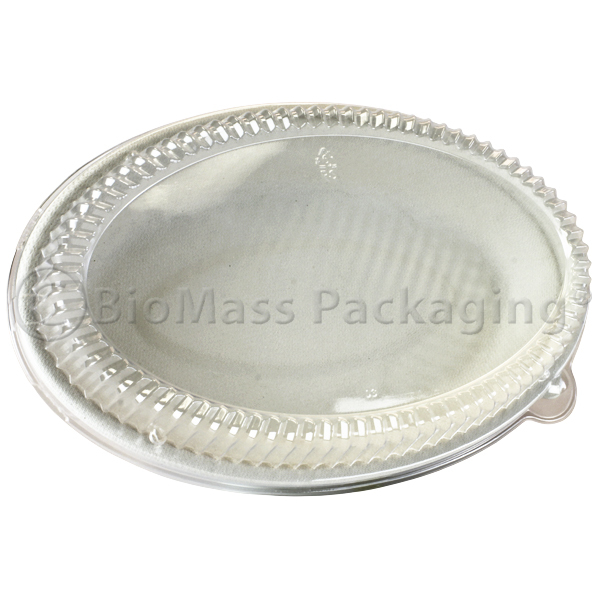 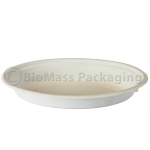 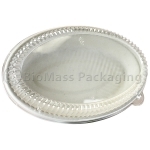 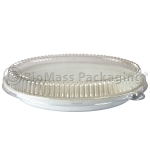 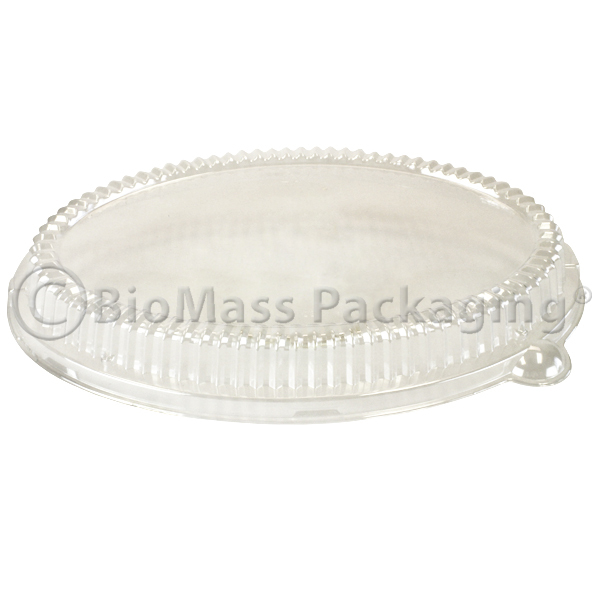 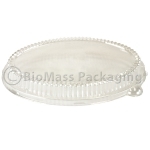 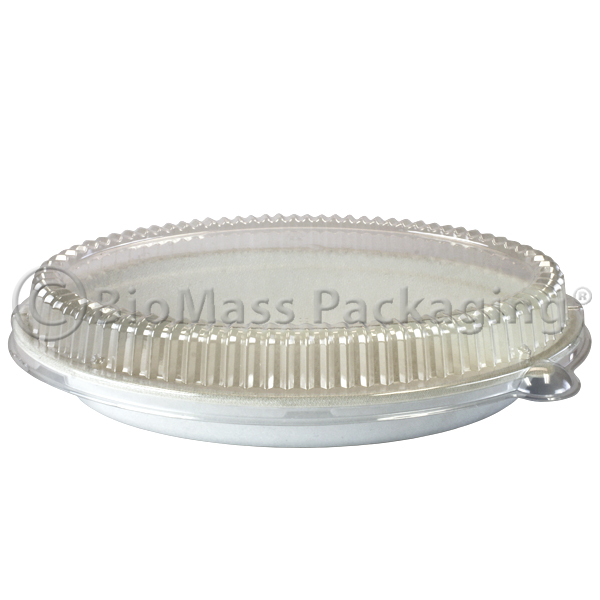 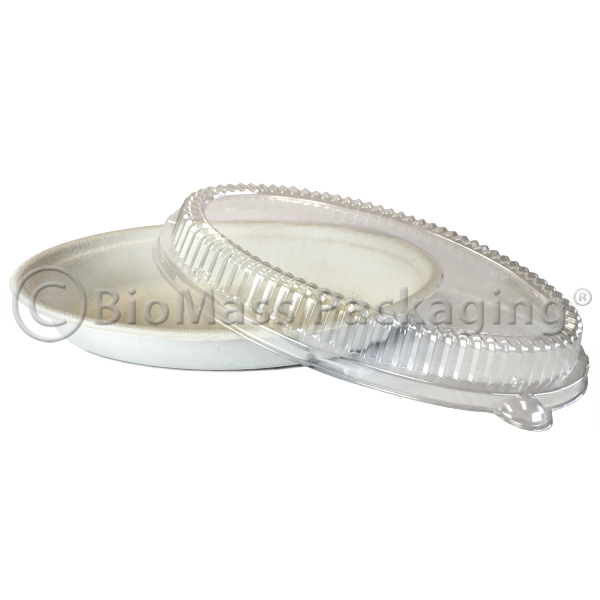 Nature-based BagasseWare® is a superior choice in sustainable food containers. 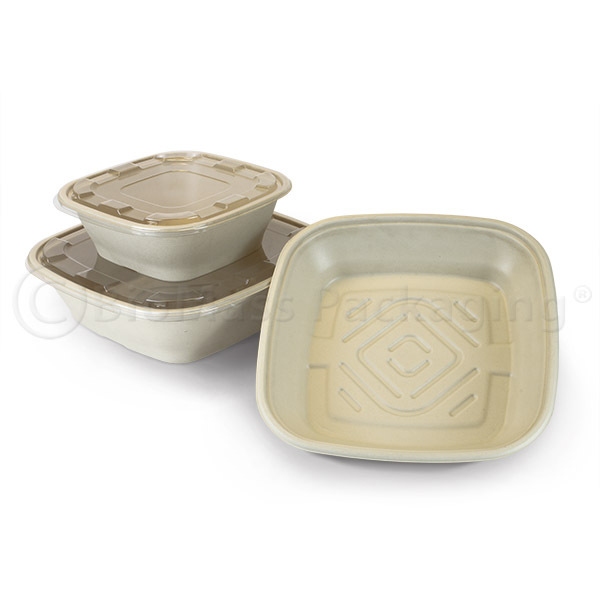 Sturdy yet lightweight these containers are made from bagasse – the fibers that remain after the juice has been extracted from sugarcane. 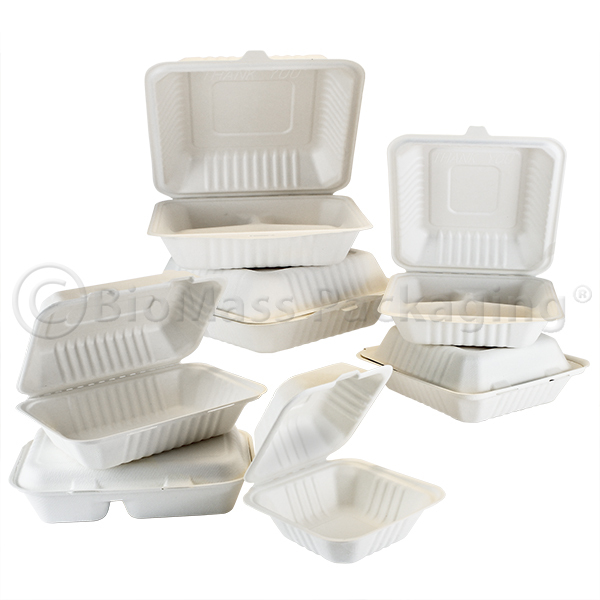 BPI certified and commercially compostable. 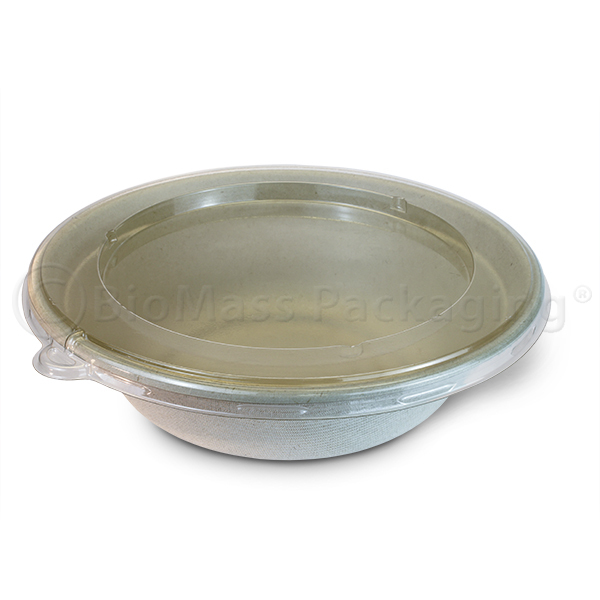 With these versatile BagasseWare® Burrito Bowls you can serve up everything from rice bowls, pastas, stuffed baked potatoes and of course burritos. 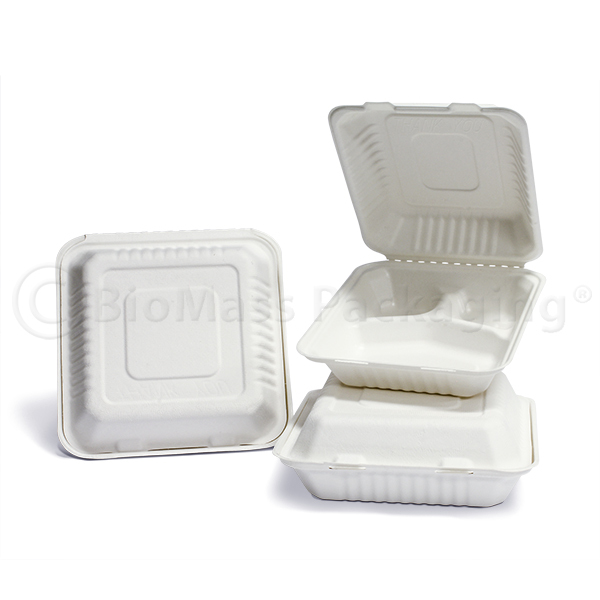 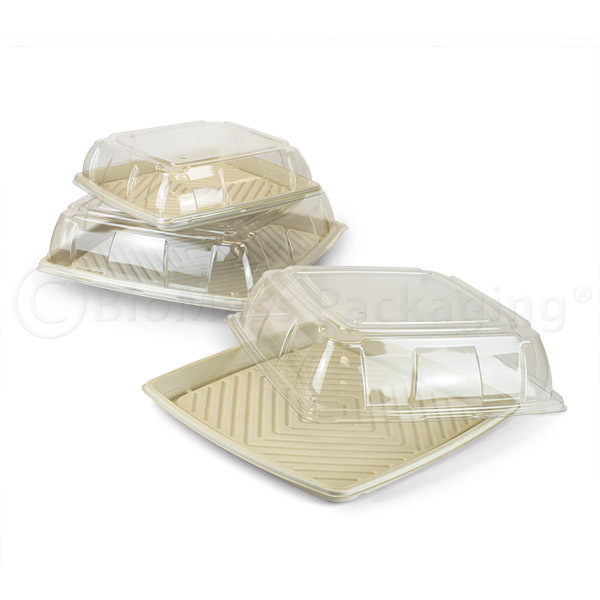 Matching recyclable PET lid converts it into a convenient take-out container.